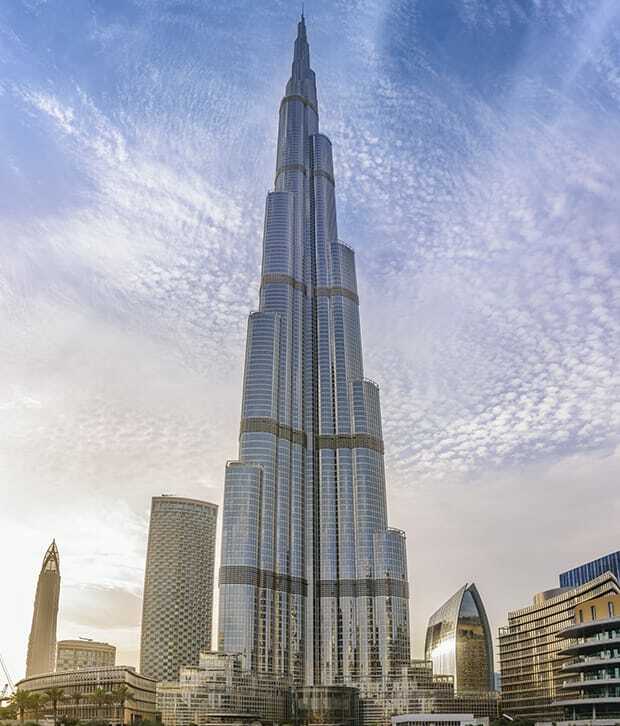 Arabs from Dubai UAE are fun loving and they are known for being crazy for adventures and extensive traveling. Likewise, Singapore is a city known for its shopping, best utilities, tasty food and marvelous places for sightseeing. Moreover, the country of Singapore is also very much progressed in cross-border businesses and trade. This assures like for like. The Arabs feel themselves blessed for being able to visit Singapore and enjoy the luxuries and night-life to the fullest. And the cherry on the top is the availability of luxurious commute through Limo6 Car Rentals. When in Singapore, do not hassle or worry for the travel and commute part. You get all the desirable facilities as soon as you step out from the airport lounge of Singapore. Plan your visit as well as all your activities of all sorts and grab a flight and schedule your visit to Singapore. Limo Car Rentals Singapore will make your journey a very well worthy experience with full safety and protection from airport to hotel. We also provide point to point transfers. Whether you are a professional driver or a business executive or a leisure traveler, our extensive, modern, fully equipped maxi cabs are there to provide you with the best of the experience of riding and making your time valued. We at limo Car rentals fully understand the level of luxury you demand and foresee when you are an Arab traveler or a Business executive from Dubai for the sake of business activity or just for a holiday. As being in Dubai, there you see the most smart and expensive cars and luxury boarding the Sheikh Zaid roads of Dubai that it becomes difficult for others to meet the level of that service, luxury, cleanliness and professional driving skills. But if you choose our services, you will find all your wishes coming true under one roof. As soon as you book the limo ride suiting your capacity of persons and budget, you will find our chauffeur at your disposal in no time. Our professional drivers will safely drop you at your destination and will surely give you a city tour for free and tell you of the famous Singaporean landscape and scrapers if inquired so. Our drivers are equipped with all latest facilities of GPS and safety alarms units in case of any emergency. 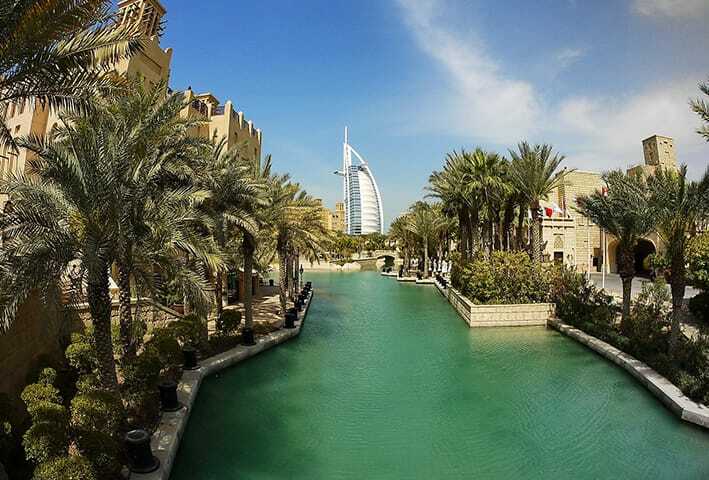 They are also very well versed with different languages including Arabic and English especially for the people visiting from Dubai UAE and other regions of the East. We also have narrators applications installed in our classy cars with facility of translators to eliminate the communication barrier and make the journey even more relaxing and tension free. Book your ride now and get early bird discounts on the launch of our new series of Cars and experience the next level of comfort, safety and luxury. We assure to make your visit worth memorable and your money spent on this journey much accountable.